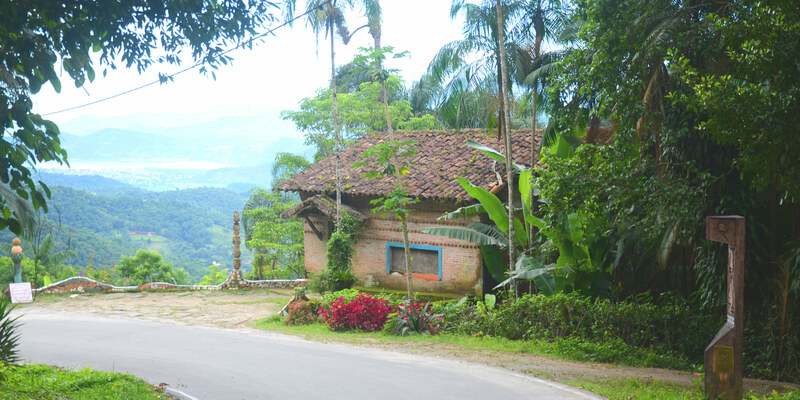 The Gold Trail region is located around the first few kilometers of the road to Cunha, heading from the roundabout on the Rio-Santos highway (km 0) towards the mountains. The attractions presented here can all be found within the first 11km of this road. The road is completely paved. 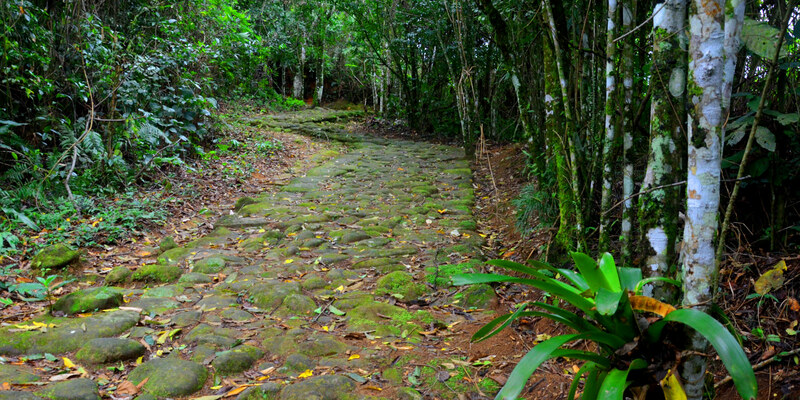 After about 15km you enter the Bocaina Reserve. 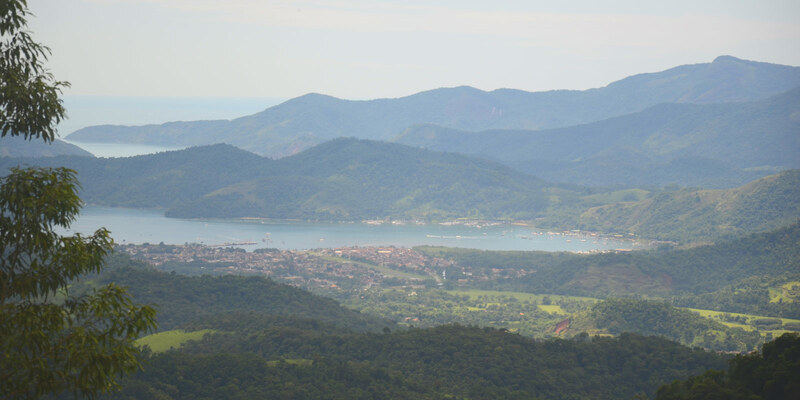 BY CAR – Leaving Paraty by the main avenue (Roberto Silveira), you’ll arrive at the Rio-Santos highway. 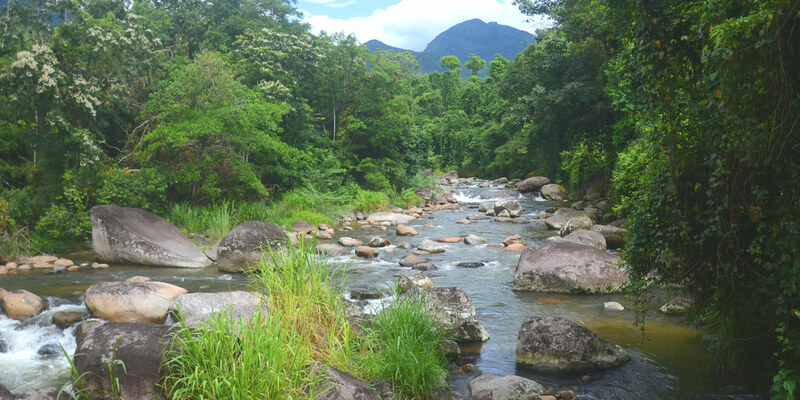 When you cross the roundabout towards Cunha, you arrive at the beginning of the Paraty-Cunha road and the start of the Gold Trail region. 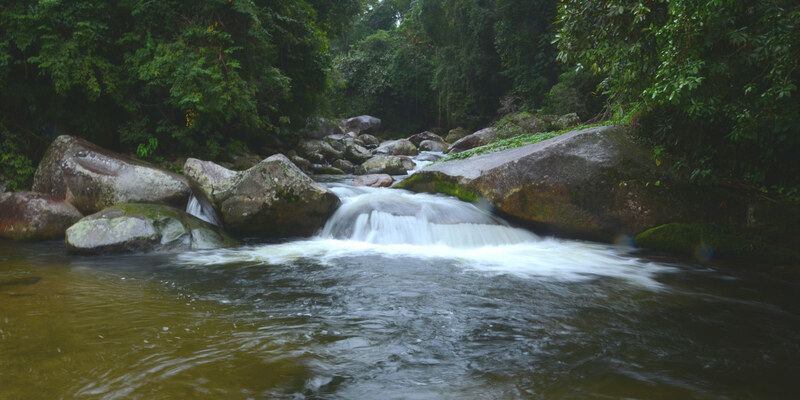 BUS – From the Paraty bus terminal or on the main avenue, you can take the bus to PENHA (Colitur company), which will pass through the Gold Trail region and go all the way to the waterfalls of Penha. It is an easy and safe option to get to know this region. BIKE – You can rente a bike with one of the local travel agencies. This can be a very nice way to see the attractions of the Gold Trail region. There is a bicycle track during first few kilometers, where traffic is more intense. The last part requires a little more preparation, with some steep climbing, but the effort is worth it! JEEP – contact a local tourism agency. Several companies offer jeep tours that take tourists to see some waterfalls and destilleries and stop for lunch. 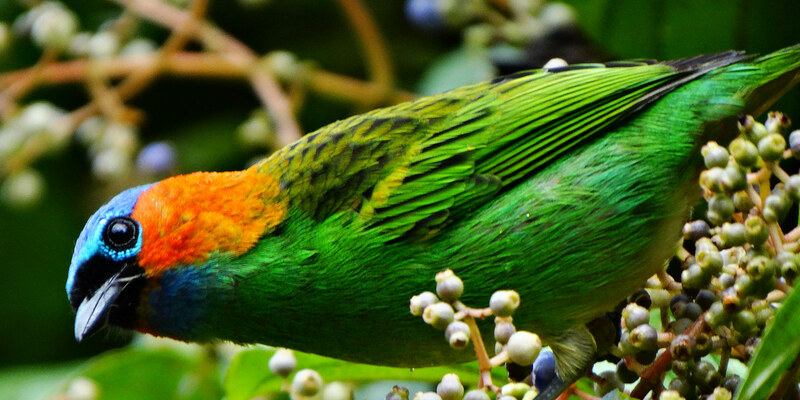 It is an easy and carefree way to get to know a little of the region’s beauties.